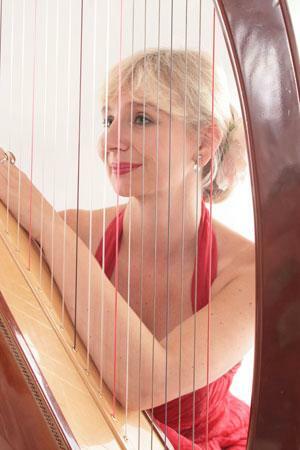 Magdalena is a Scottish born singer and acoustic harp player. 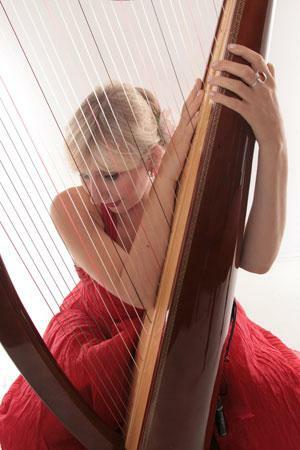 She trained at Chichester College and has a BA Hons in music from Brighton University. She has composed, sung and played on many CD releases, radio performances and live concerts. 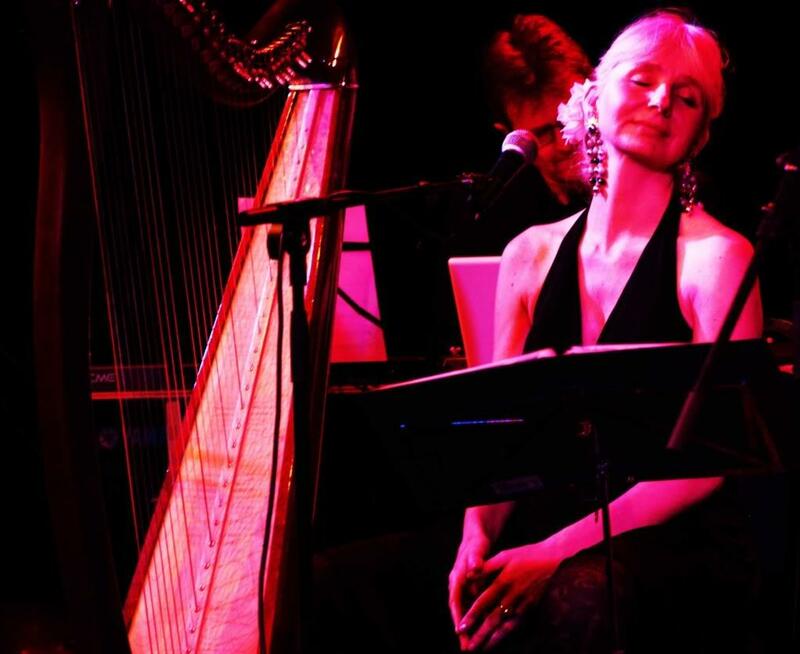 Her solo grand pedal or Celtic harp provides subtle and atmospheric elegance at special events. 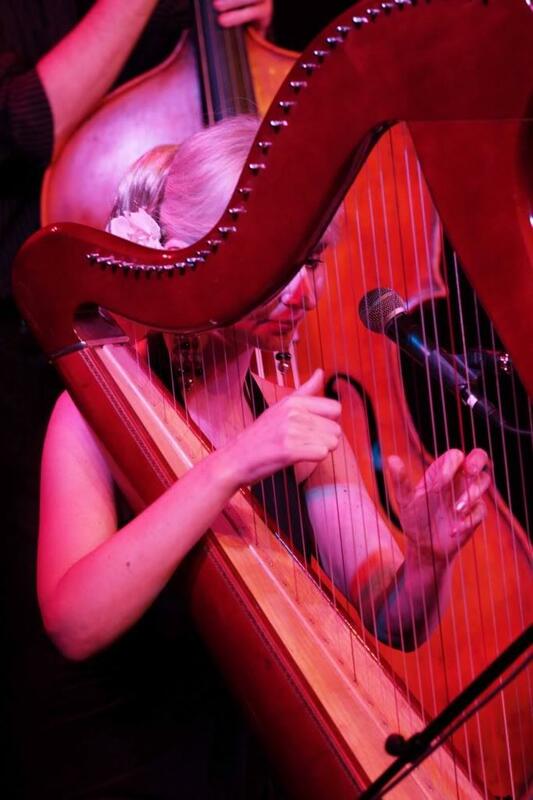 Her lovely voice can accompany the delicacy of the harp if required. 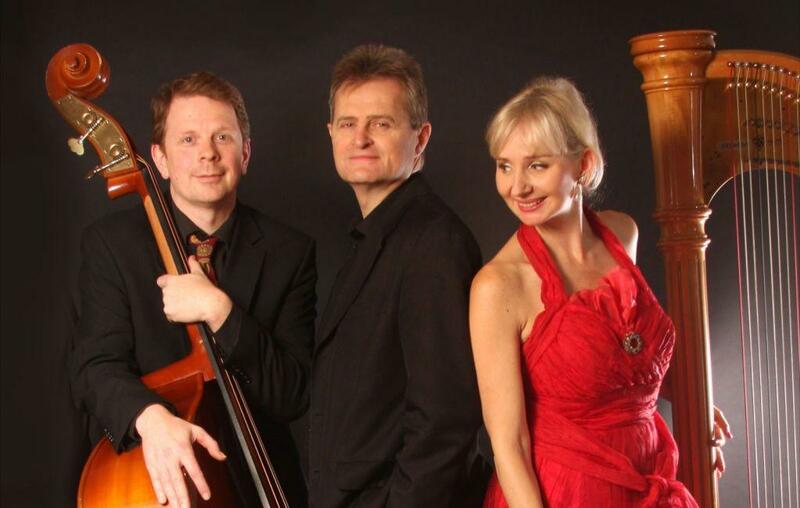 She is also available for bookings with flautist Udita. 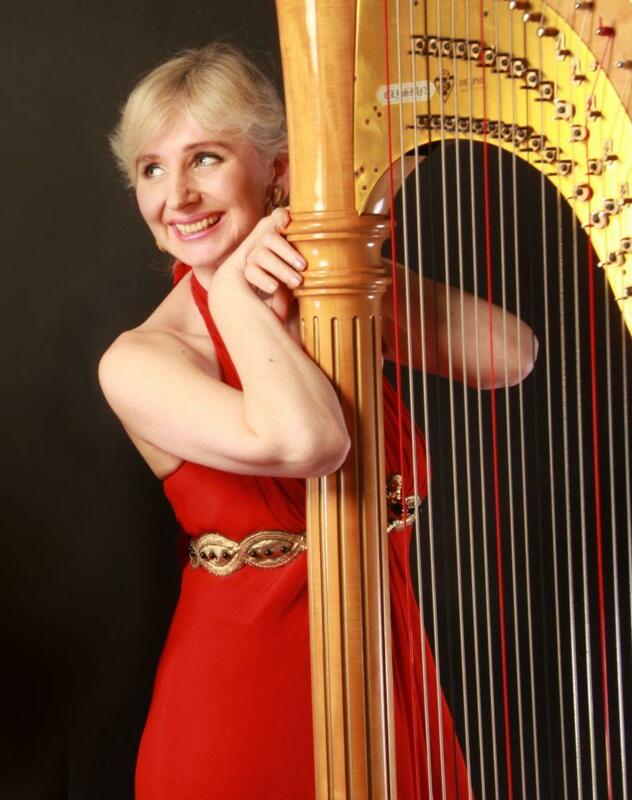 She plays a wide ranging repertoire from classical to popular works. Magdalena can also wear different themed costumes to suit your event. Up to 3 sets of 45 minutes. We just wanted to say that we had such an unexpected treat yesterday afternoon while visiting our mother at Highbury House – we so much enjoyed your recital and were aware that we were listening to something very special. We are sure you touched many hearts yesterday, not just ours ! Thank you so much. We will keep an eye on your website & hope for the opportunity to hear you again before too long.